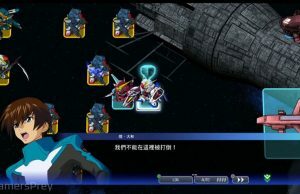 All posts tagged "SD Gundam G Generation Cross Rays"
Home / Posts tagged "SD Gundam G Generation Cross Rays"
PS4 Gameplay of SD Gundam G Generation Cross Rays. 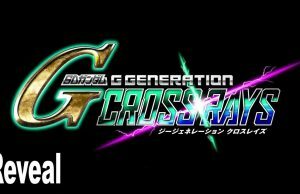 Extended Reveal Trailer of SD Gundam G Generation Cross Rays in English. 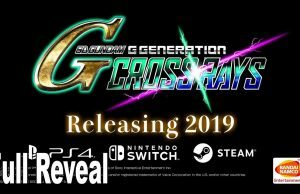 Reveal Trailer of SD Gundam G Generation Cross Rays.